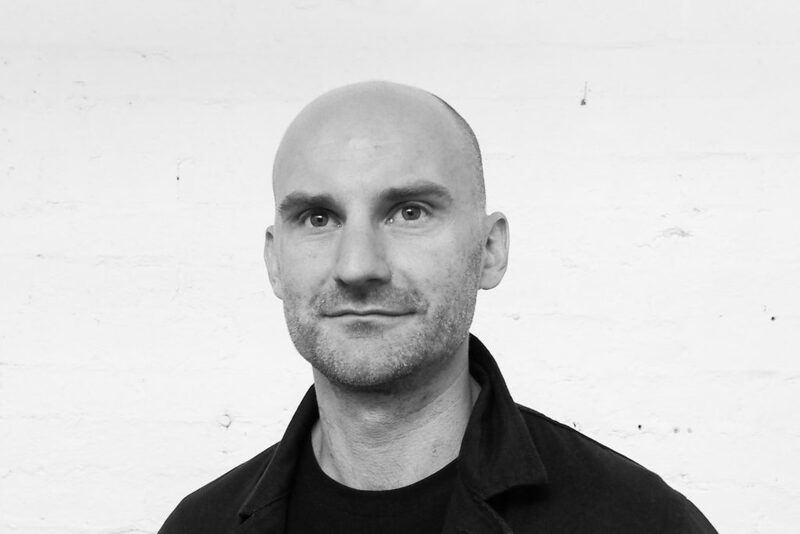 Thomas Winwood Mckenzie is the principal of Thomas Winwood Architecture and chair of EmAGN, the Emerging Architects + Graduates Network of the Australian Institute of Architects. His studio strives to create design excellence through sustainable, functional and carefully crafted projects that achieve a poetic response to both the site and the client’s brief. Thomas Winwood Architecture’s projects are realised through a collaborative process with clients and consultants to achieve outcomes that are tailored to the client’s needs. Thomas has worked in architecture studios in Amsterdam, New York, Berlin, Milan, Hamburg and Melbourne.